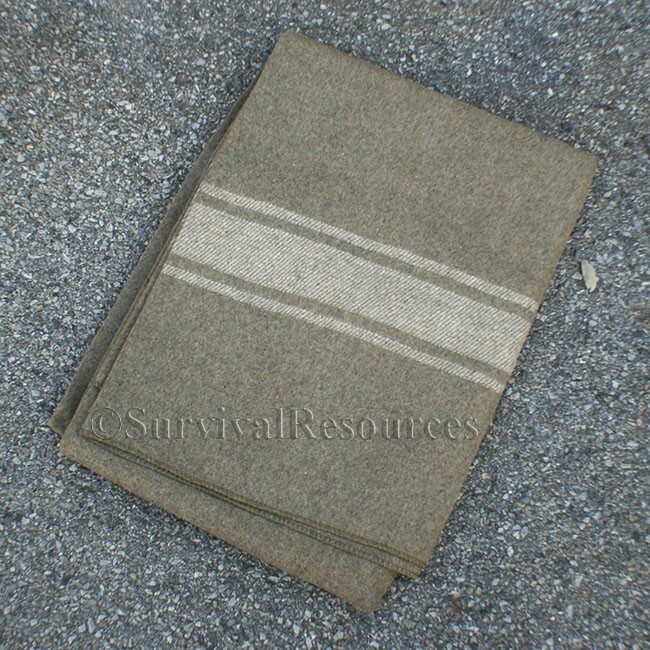 This is an excellent replica of the Italian Army Type Wool Blanket. 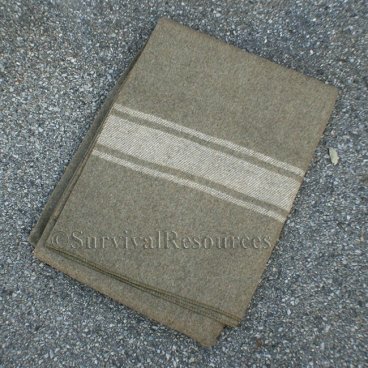 Brown with a beige stripe it is great for camping, emergencies, or everyday comfort. Wool is naturally fire retardant and a great insulator, even when wet. Measures 62" x 80". Weighs 4 lbs. 15 oz.